This is our most hands-on, comprehensive wealth management service. 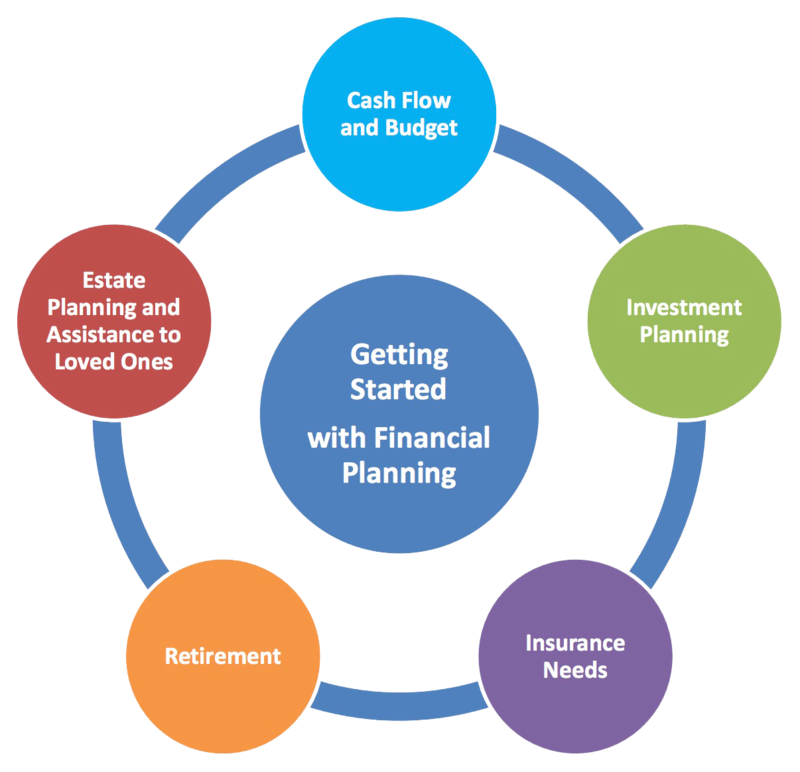 It’s a fully customized financial planning process in which we start with your current stage of life, then adjust for other factors such as whether you embrace risk, avoid it, or fall somewhere in the middle. 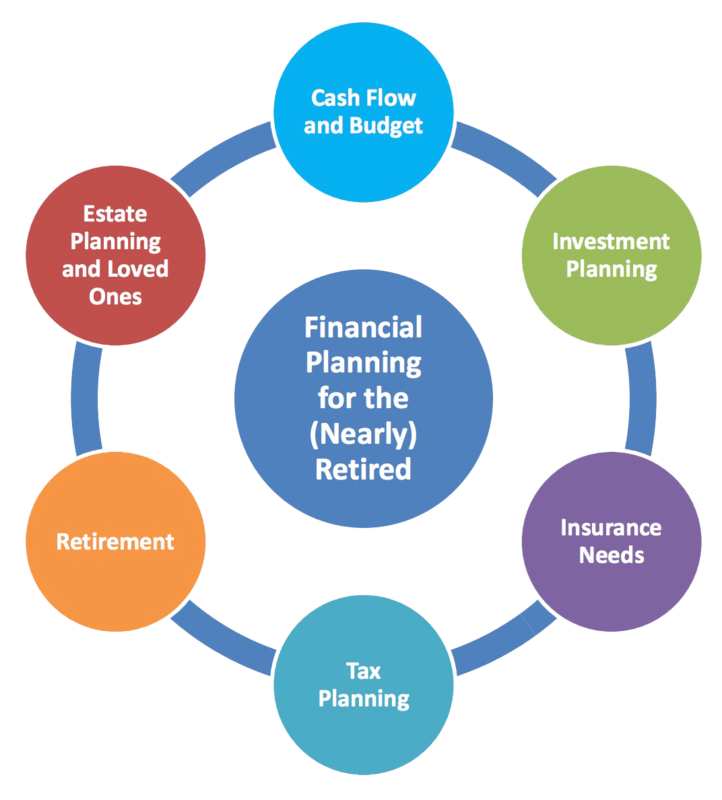 All of these considerations create a unique financial “fingerprint” and allow us to create a very personalized financial plan to perfectly fit your life and lifestyle. No matter your age or experience with financial matters, there is a lot to know! It’s good to have a working knowledge of things like insurance, budgets, taxes, and investment options—but you don’t have to be the expert. If you’re just getting started, allow Intentional Wealth Advisors to be your source of information and direction. At this stage in life, you have a lot of plates to keep spinning. Some of those plates might be labeled Health, Kids’ Schedules, Career, Insurance, Aging Parents, College Savings, Taxes, Charity Work, Retirement Planning, Family Vacation, Mortgage, and the like. We know it’s tough to make time for a financial plan, so we’re here to help. Armed with your IWA support professionals, a solid attack plan, and focus on the goal, you can keep those plates spinning. Over the years you’ve worked hard, saved, and invested as best you could. 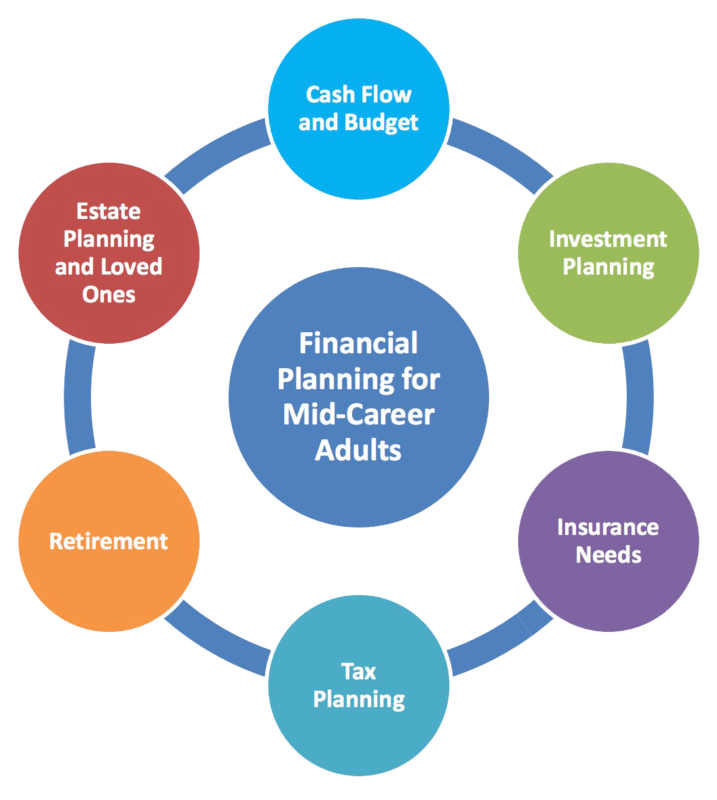 (If you raised a family, the kids are now independent adults with their own financial goals.) Your focus now is that sweet spot in life when work is optional. Or maybe you’re already there. It is important to be mindful of your retirement years, your estate, and healthcare needs. It is also a good time to reflect on how your life’s work can have a positive and lasting effect in your family and community.